BRAND NEW READY FOR YOU. 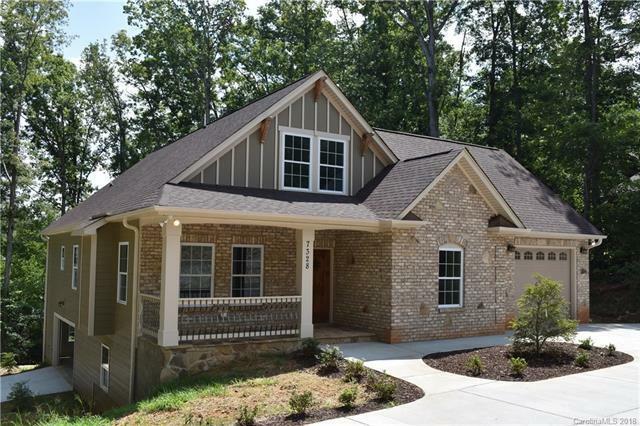 Stunning designer 1.5 story BSMT custom home with fine craftsmanship in growing Denver, NC, community, Hagers Hollow. In desirable North Lincoln School District and minutes from local charter school. 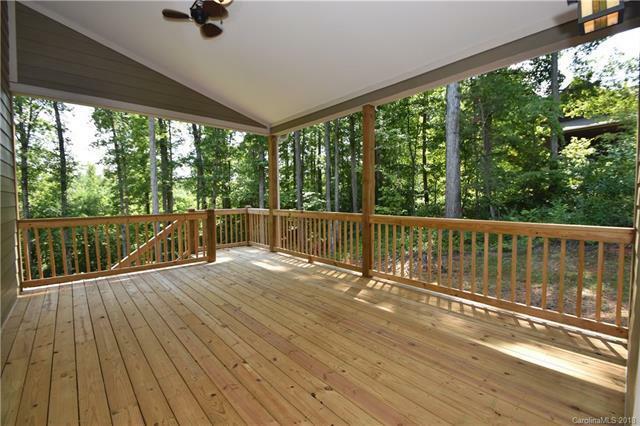 Minutes from shopping and public boat access to Lake Norman. 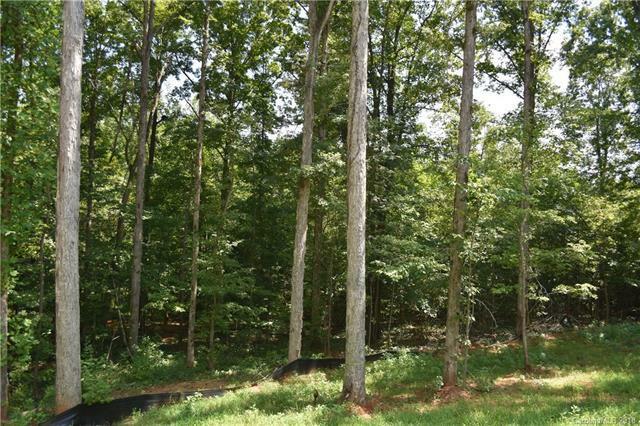 Quiet, nice wooded lot. 4 bedrooms, 4 baths and bonus room. Master Suite on Main, walk-in closet. Exquisite Master Bath with Jacuzzi tub and seamless shower! Laundry closet on Main. Hardwoods on main and upper and lower has tile. Neutral paint, dark hardwood floors. Andersen Energy Star tilt-in windows. Roof & HVAC with warranties. Granite and Stainless Kitchen with decorator light fixtures, 42" cabinets, double oven range, soft close drawers. Granite and Tile Bathrooms. Covered deck on back side. Large lot with long elegant driveway for lots of parking. 1-car garage on Main Level, oversized 2-car garage on Basement Level! Great neighborhood, no HOA. 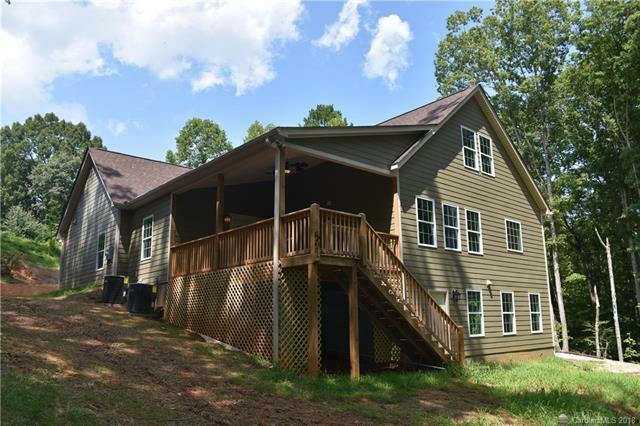 Easy access to Charlotte, Huntersville, Mooresville.